The operator control modules from OTTO are custom designed operator modules that are CAN driven. Allowing for full customisation the operator modules can incorporate backlit buttons, joysticks, touchpads, toggle and rocker switches, pushbuttons and hall effect thumbwheels and miniature joysticks. The operator control modules from OTTO are custom designed operator modules that are CAN driven. 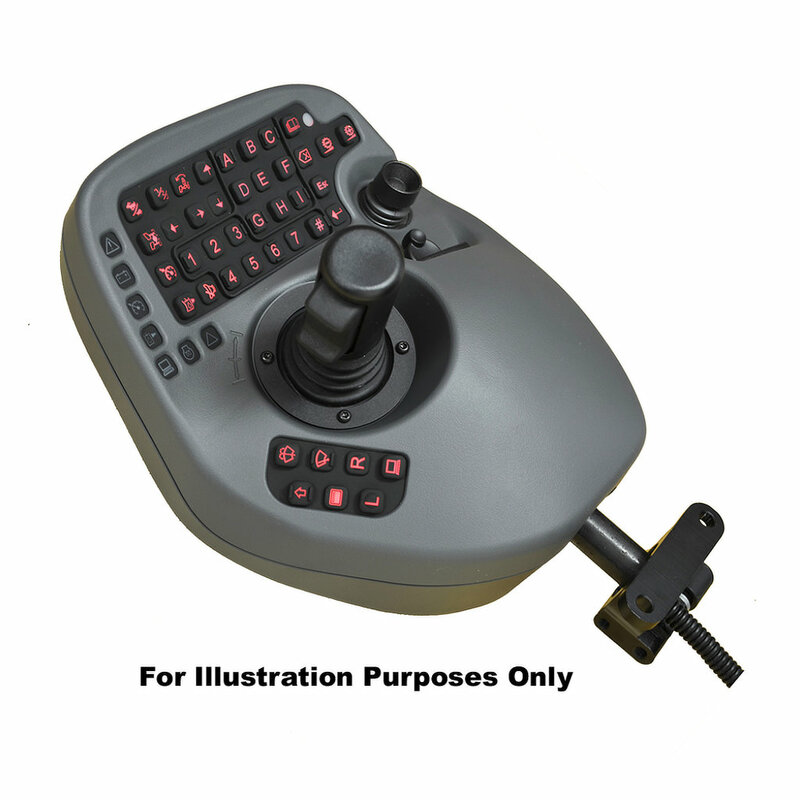 Allowing for full customisation the operator modules can incorporate backlit buttons, joysticks, touchpads, toggle and rocker switches, pushbuttons and hall effect thumbwheels and miniature joysticks. OTTO can provide full design help as well as 3D prototyping and providing production grade thermoplastic models from CAD designs giving designers the opportunity to refine their design and ergonomics prior to going into production. The operator control modules are perfect for applications such as Construction, Forestry, Mining, Aerospace, Unmanned Vehicles, ROV’s and Military Equipment. For more information please contact our sales team.